As many of you know, October is Breast Cancer Awareness month — a time to support the foundations and people who are working to find a cure for the disease that affects so many women and their families worldwide. 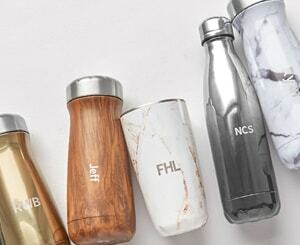 Here at S’well, it is our continuing mission to give back to organizations whose core values we believe in. This year, we’re incredibly proud to continue our support for this incredible cause by donating the net profits from two of our most beautiful bottles to BCRF, the Breast Cancer Research Fund, an organization that continually strives to prevent and cure breast cancer by advancing the world’s most promising research. 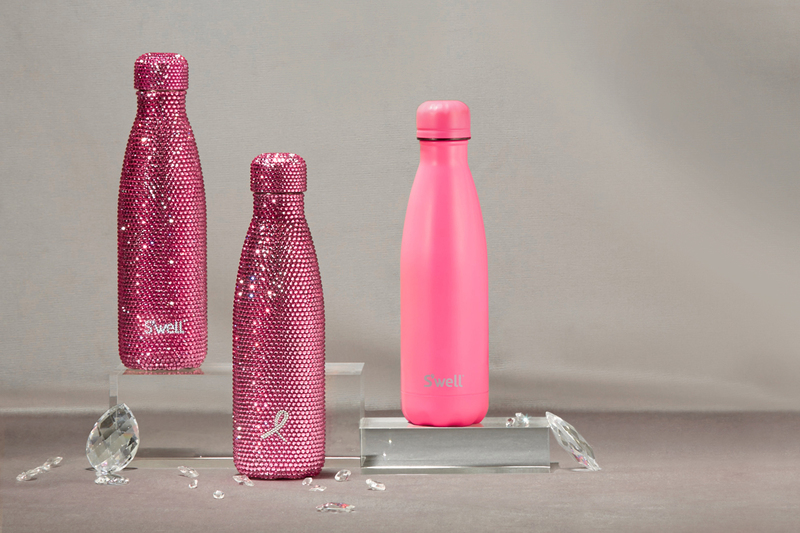 As the start to our collaboration with the geniuses of sparkle at Swarovski, we are proud to introduce the Swarovski Brilliance Jolie bottle, a limited-edition S’well encrusted with over 6,000 pink crystals and adorned with a white crystal Breast Cancer Awareness ribbon. 100% of net profits from this stunning bottle will go to BCRF, along with 20% of the purchase price from all sizes of our beloved Bikini Pink bottles on swellbottle.com for a limited time. You can join in on the cause by purchasing a bottle or spreading the word. And don’t forget to follow us on Instagram for more BCA moments and to keep up with S’well’s busy season of giving back.